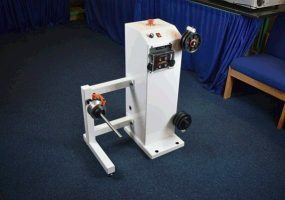 At Series 4 we are extremely proud to announce the release of our new Electric Floor Mounted Wire Prefeeder designed and built at our factory here in Southampton. 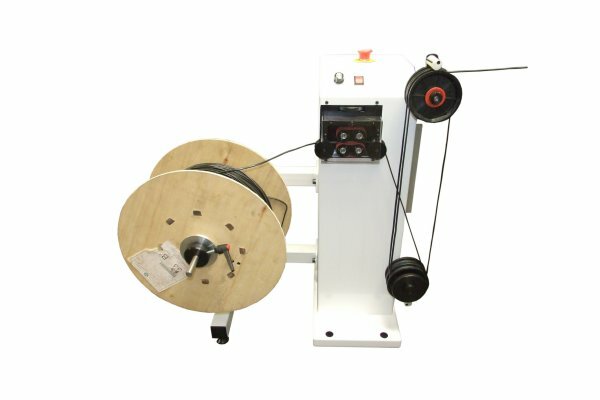 We are confident in stating that this will be one of the lowest priced powered wire feeders available in the UK market today. 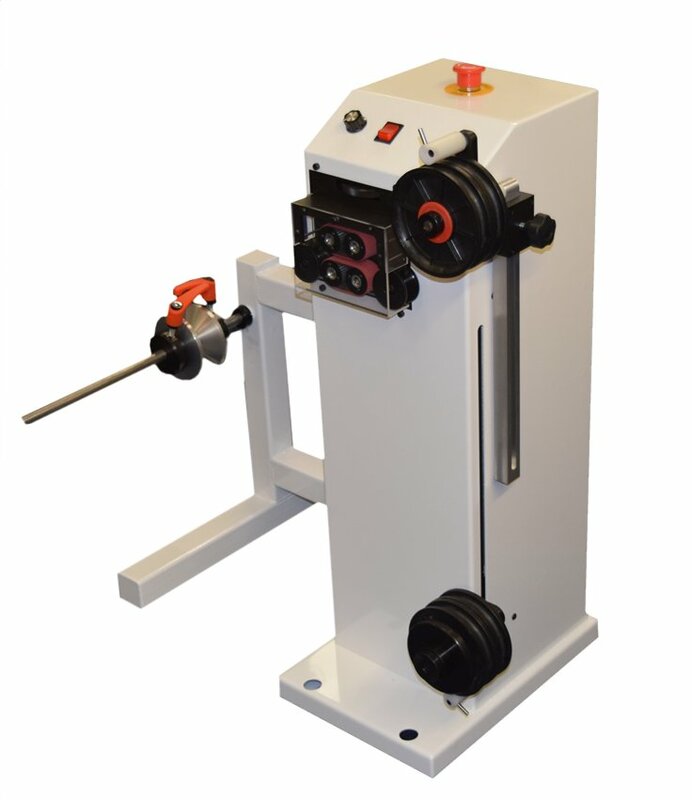 This wire feeder offers all the performance of other powered pre-feeders already on the market, with simple wire loading and the ability to run in either direction. 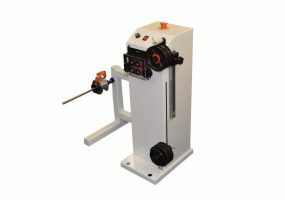 The prefeeder will dispense wire to demand so it can operate along side any other wire processing machinery. 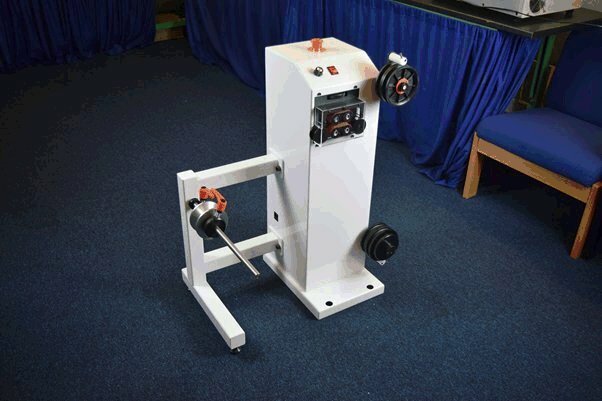 The Model CCB3000 Motorised wire feeder is belt fed so maintenance is easy and trouble free with very low costs for consumables. The drive belts can be changed over with the use of only 2 allen keys which are provided with the unit and takes a matter of minutes. Pre-feeding: Round cable, wire or tubing up to approximately 11mm or flat cable up to approximately 13.2mm (depending on the characteristics of the cable/tubing). 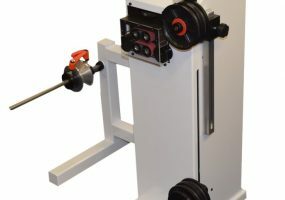 De-reeler: Spool diameter up to 600mm, spool length up to 350mm.